Last month (December 2018) Gatwick airport, Britain’s second biggest airport, was forced to close its runway for security reasons when drones were spotted flying near the site south of London. It was the most disruptive assault by an unmanned aerial mechanism ever. For 36 hours 1,000 flights were cancelled, of which 400 belonged to easyJet, Gatwick’s biggest operator. The company had to fork out £10 million to look after the 82,000 delayed passengers in the run up to the busy Christmas period. The airline also lost £5 million in revenue. Despite the heavy losses the airline remains upbeat saying that 2019 took off to a good start. 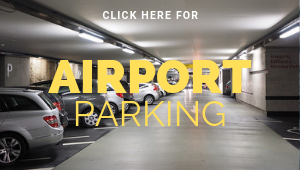 Passenger numbers for the last three months of 2018 were up 15 per cent to 21.6 million and it said it was seeing ‘robust’ demand from customers in 2019, despite a lack of certainty around Brexit. Second half bookings continue to be ahead of last year and our expectations for the full year headline profit before tax are broadly in line with current market expectations. Total revenue for the first quarter to the end of December was up almost 14% to nearly £1.4 billion. Passenger revenue rose 12.2% to £1.03 billion and ancillary revenue was up almost 20% to £271 million. 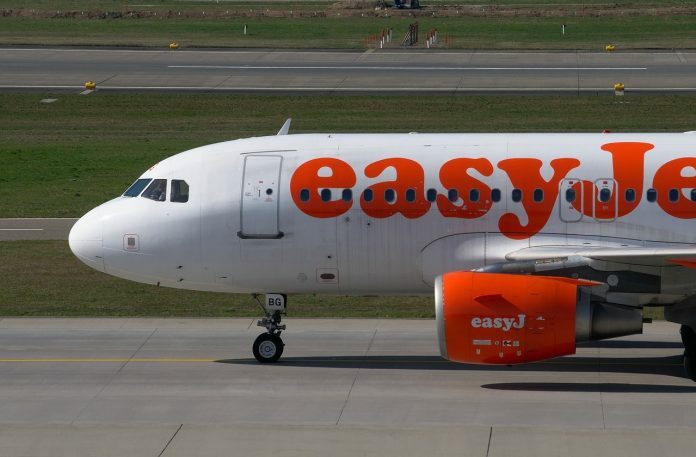 EasyJet said that despite consumer and economic uncertainty created by Brexit, demand remains ‘solid’ and bookings for the period after March 29 are ‘robust’. In order to minimise Brexit disruptions, easyjet is registering 130 aircraft in Austria and building up a pool of spare parts in the EU. At another incident which took place on January 8th, the military was brought in after police officers saw a drone at Heathrow Airport, forcing departures to be suspended for an hour. The sighting of the drone came just four days after both Heathrow and Gatwick airports reported they were investing millions of pounds in equipment to prevent future flight disruption.